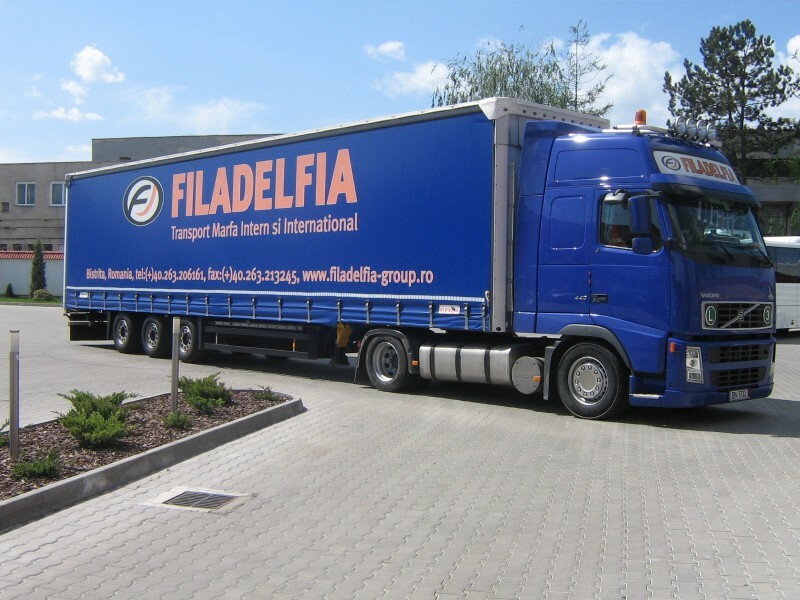 FILADELFIA FREIGHT !!!! ISO 9001 TUV Germany. 21/01/2010 We have certified quality management - ISO 9001 TUV Germany. 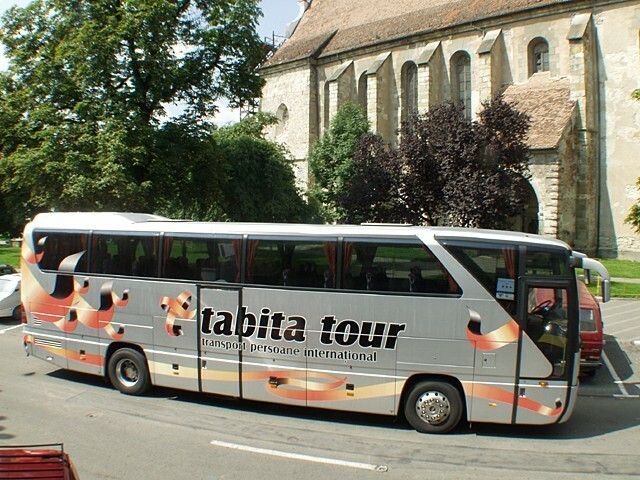 11/01/2010 Since January 2010 a new member joined the group of Filadelfia companies: Omniplus Filadelfia - Bus and Truck service. 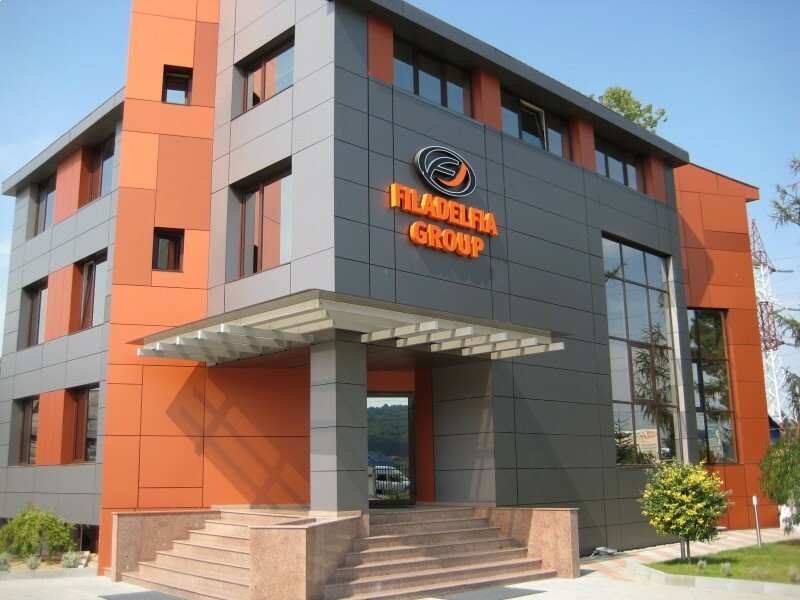 09/12/2009 To be closer to you, Filadelfia Group has opened new branches in several cities.